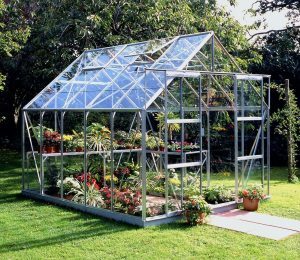 Halls are one of the longest-standing greenhouse manufacturer's in England and were the first to start producing them on a mass scale, lowering the retail cost leading to more gardeners being able to afford one within their garden. Nowadays, Halls is still a popular greenhouse brand and has multiple ranges within its collection, including the Halls Popular, Magnum and Supreme. 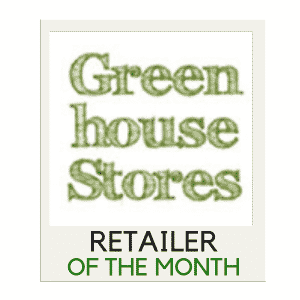 Read all of our Halls Greenhouse Reviews below. 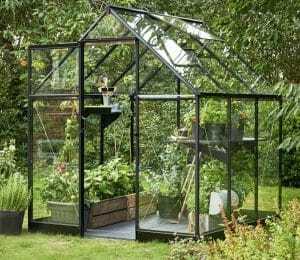 Most notably one of the most popular greenhouse ranges we’ve reviewed to date (according to online sales), the Halls Popular Greenhouse range offers a traditional design, traditional materials and a long-term guarantee all while being affordable. 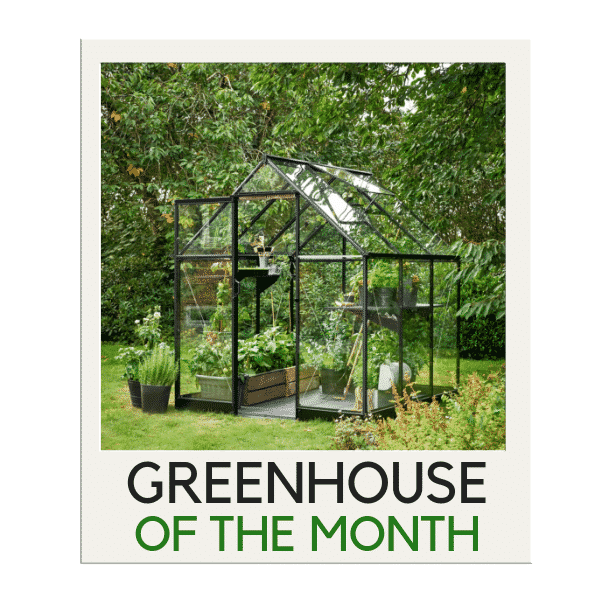 With their elegant curves, these Supreme greenhouses are sure to add a contemporary style to any garden as well as offer a practical place to grow your favourite flowers, fruit, and veg all year long. Offering the largest range of sizes within Halls entire collection, Magnum greenhouses offer a traditional design with ample space for growing a wide range of your favourite plants, fruit, and veg. An all-new range has been developed dubbed the Halls Qube. It’s stronger, more practical, more streamlined and easier to install than any other greenhouse within Hall’s arsenal. Copyright © GreenhouseReviews.co.uk 2018 - Views & opinions are that of our own. All mentioned brands, trademarks & logos are the property of their respective owners. We are not directly affiliated with any indicated brand/manufacturer. -Powered by Gardenia WordPress Theme.